A 70-year-old man has been airlifted to hospital after he was hit by a car in South Yunderup this morning. Police said they received a call at about 6.55am regarding a crash between a car and a pedestrian. 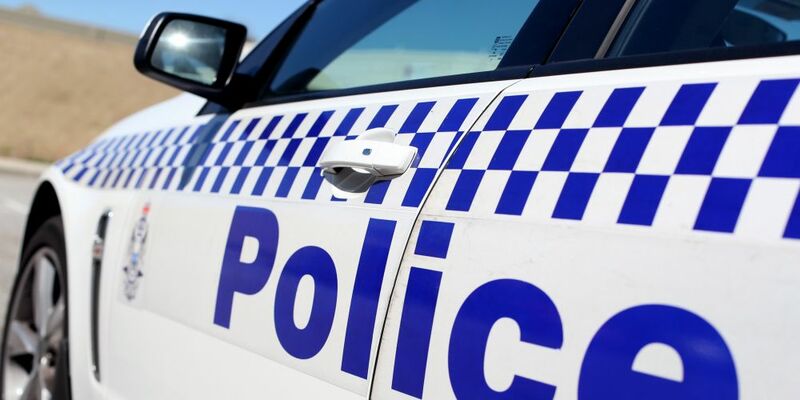 The incident was on Murray River Road, near Tatham Road. The man sustained serious injuries. Major crash investigators are investigating.